Dr Allott said elevated levels of homocysteine in people living with schizophrenia had been associated with more severe symptoms. "Given previous studies have shown that increasing the intake of vitamin B12, B6, and folic acid decreases homocysteine levels and improves symptoms among people with schizophrenia, we wanted to find out whether giving these vitamins to people experiencing first episode psychosis would achieve similar results," she said. In the study 100 young people attending Orygen Youth Health's Early Psychosis Prevention and Intervention Centre (EPPIC) were randomly assigned to receive either B-vitamin supplements or a placebo tablet once per day over 12 weeks. During this period, patients' homocysteine levels, symptoms and cognitive functioning (e.g., memory, attention, language, and learning abilities) were assessed. 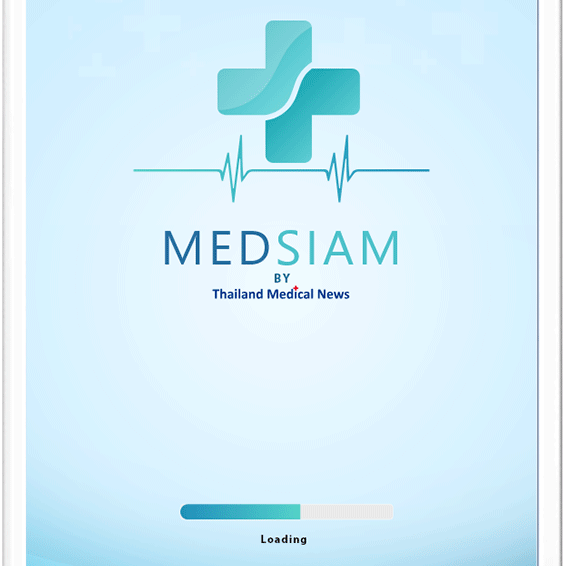 The results have been published in the current issue of the journal Biological Psychiatry and we at Thailand Medical News had the opportunity to review and discuss it with Dr Kelly and the rest of the team at Orygen. 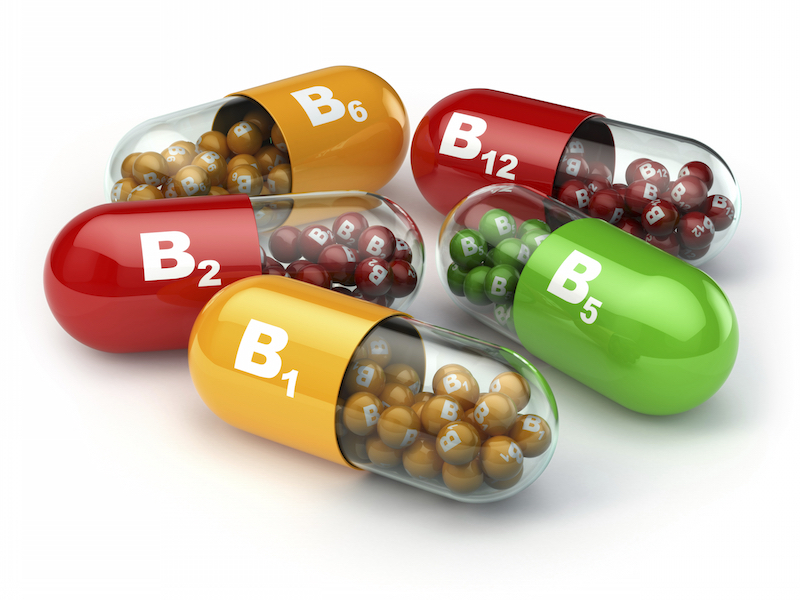 "This indicates the B-vitamins could have a neuroprotective effect; although they are not improving a patient's concentration skills, they may be protecting these skills from declining," Dr Allott said. "Psychosis is a diverse condition where everybody presents with different symptoms and a different biological profile. What was particularly interesting was that the participants who had abnormally high homocysteine levels at baseline were most responsive to the B-vitamin supplements, in terms of improvement in attention. The results of this study support a more personalised approach to vitamin supplementation in first episode psychosis, suggesting those with elevated homocysteine are likely to benefit most."